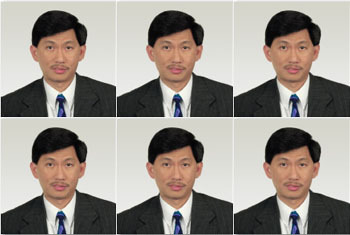 123PassportPhoto is a free passport photo generator that helps you to make US passport photo online. Photo size must be 2 x 2 inches (51 x 51 mm). 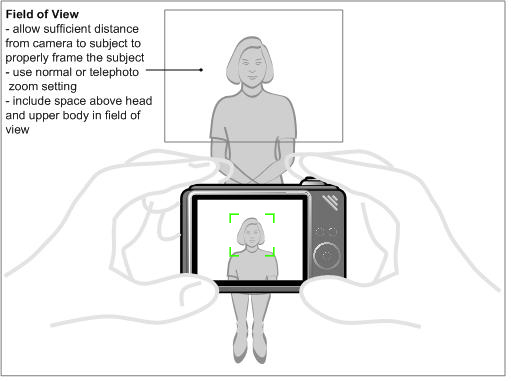 Refer to US passport photo requirements for more informaiton. Photos must be printed on photo quality paper. The photo quality paper can be either matte or glossy photo paper. You can choose to print the photos with color printer, or print it online.